Principal Hygiene’s years of experience means we can help you choose the right type of sanitary bins, air fresheners, soap dispensing services, odour & urinal solutions to entrance & logo mats that are efficient, stylish, fit for purpose and value for money. Save up to 30% across our Washroom Services, we will not be beaten on price. 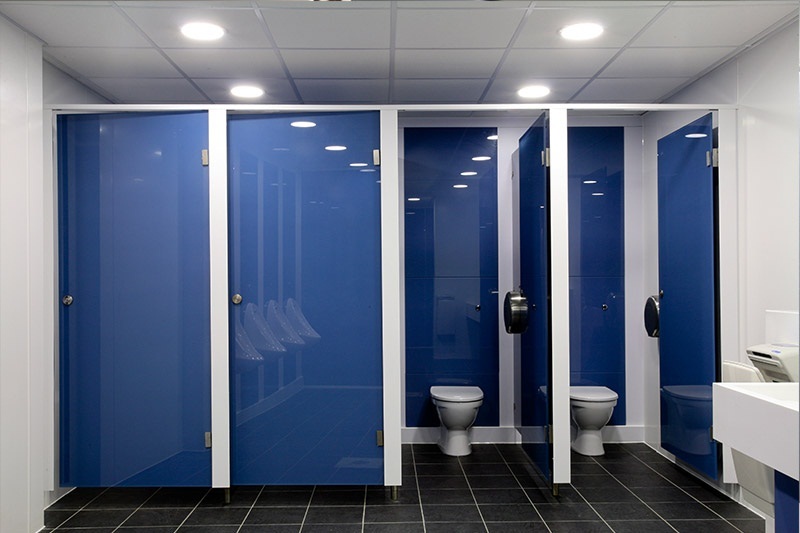 To find out how we can help enhance your washrooms call the Washroom Service experts on 0843 309 2180, alternatively request a quick online quote. Not sure what type of Sanitary Bins or Washroom Services you require? Call 0843 309 2180 us today, we can help you with advice and support ensuring you have the right services for your Washrooms.